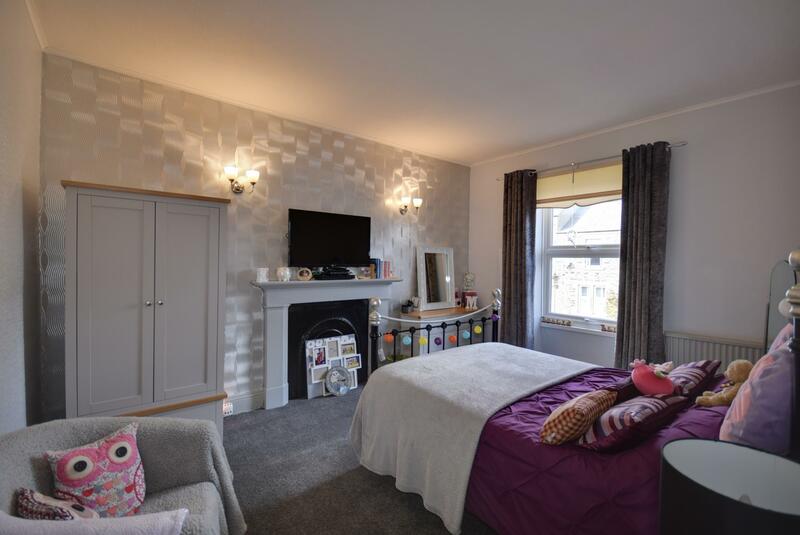 Located within walking distance of the town centre and all its facilities this is a superb mid-terrace and spacious four bedroom family home. 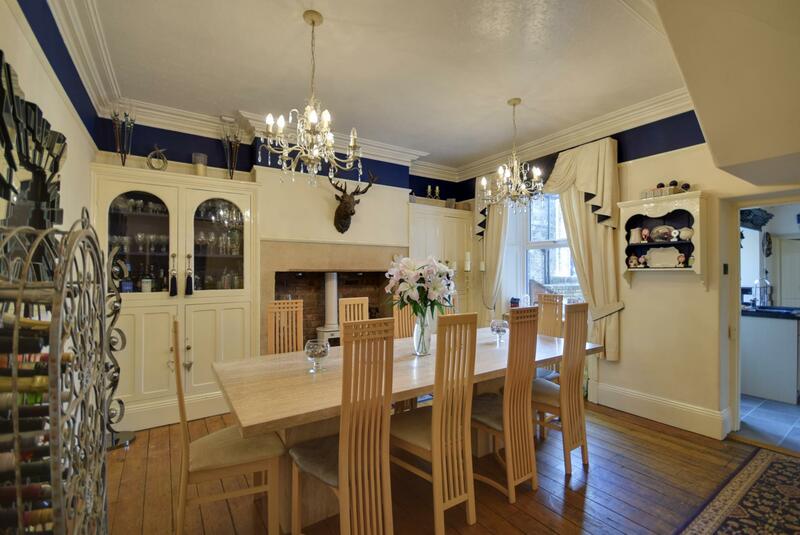 Oozing charm and character with numerous noteworthy features throughout. 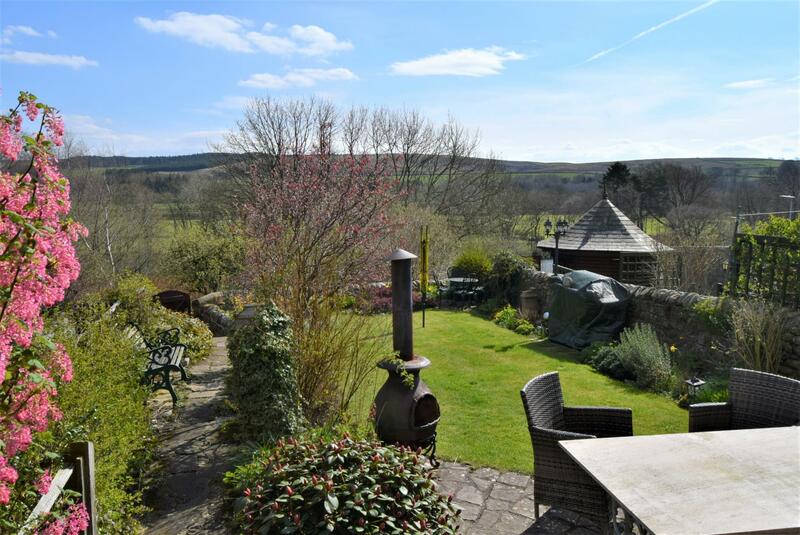 Externally to the front there is a superb south facing garden which enjoy very pleasant open views across the river and the hills beyond. The accommodation is double glazed throughout and has gas fired central heating and must be viewed internally in order to fully appreciate it. 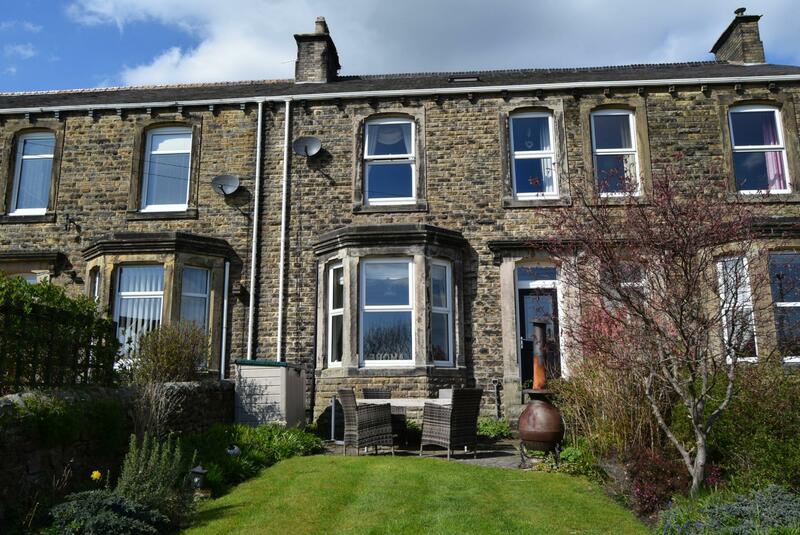 Located within walking distance of the town centre and all its facilities this is a superb mid-terrace and spacious four bedroom family home. 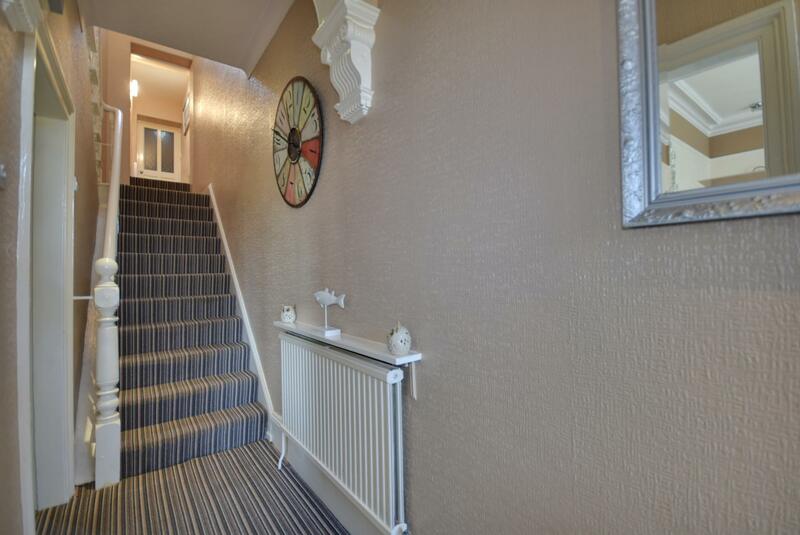 Oozing charm and character with numerous noteworthy features throughout the property comprises; entrance lobby, hallway with the original staircase to the first floor. 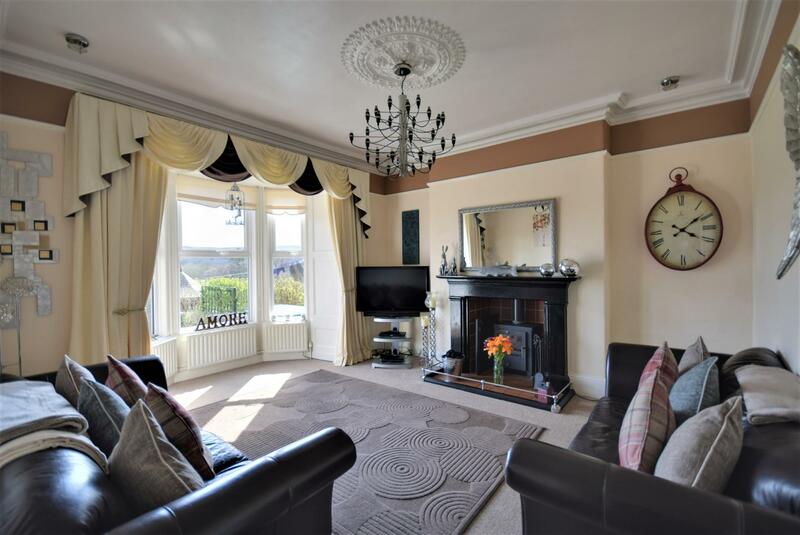 There is a generous living room with a bay window which provides an impressive light and airy room with an ornate fireplace and a multi-fuel burning stove. 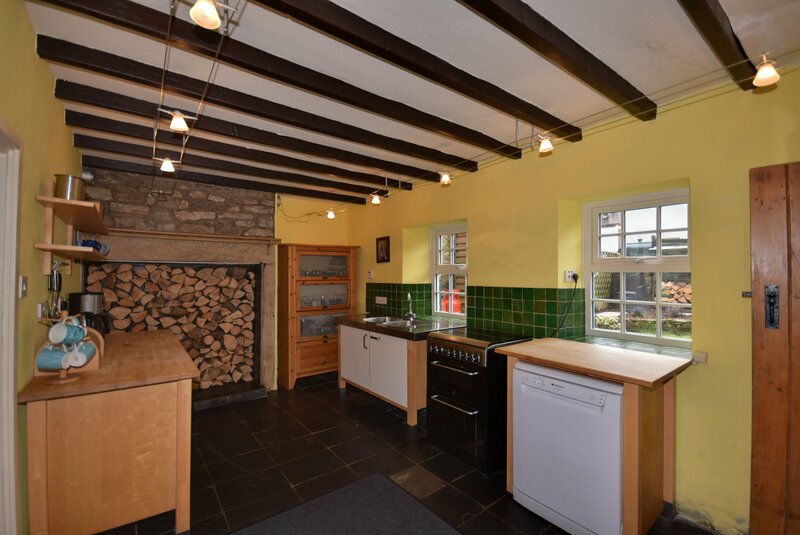 There is a large dining room with a dressed stone Inglenook fireplace and a further multi-fuel burning stove and original built-in cabinets either side. 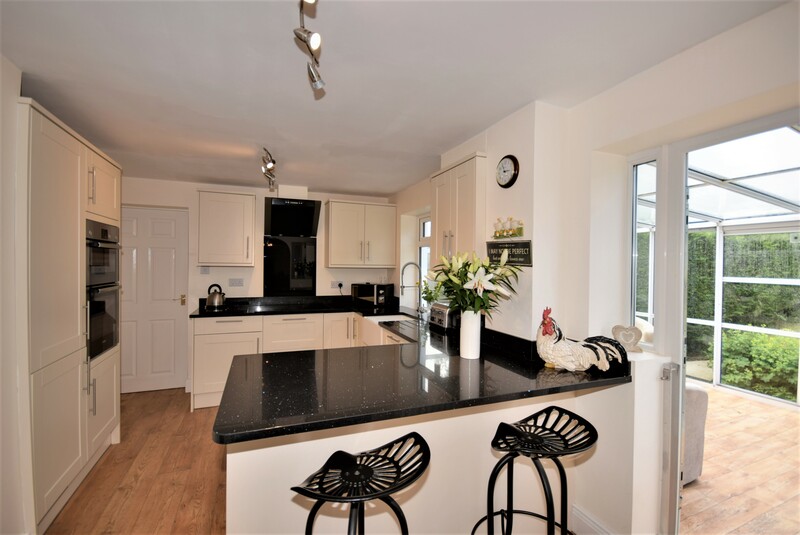 There is a fully fitted kitchen which also includes a large Rangemaster cooker and a separate utility room and cloakroom. 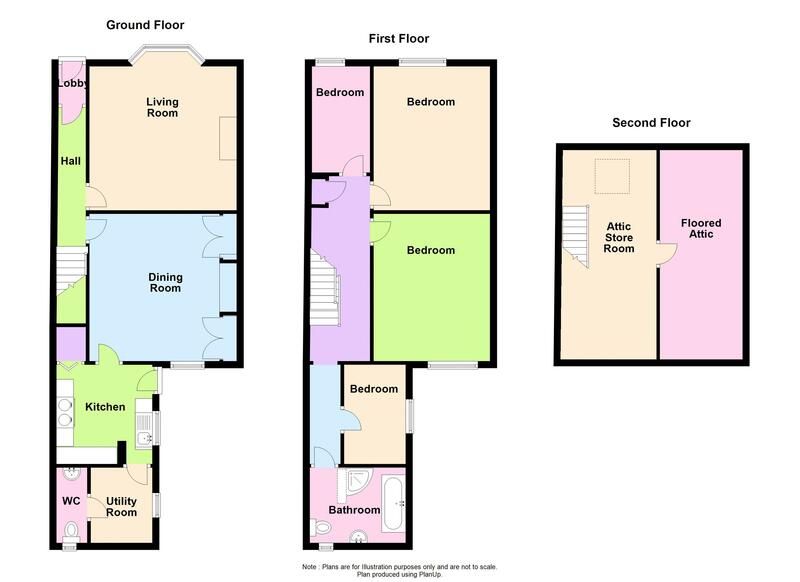 The first floor landings provide access to four bedrooms and the main bathroom. 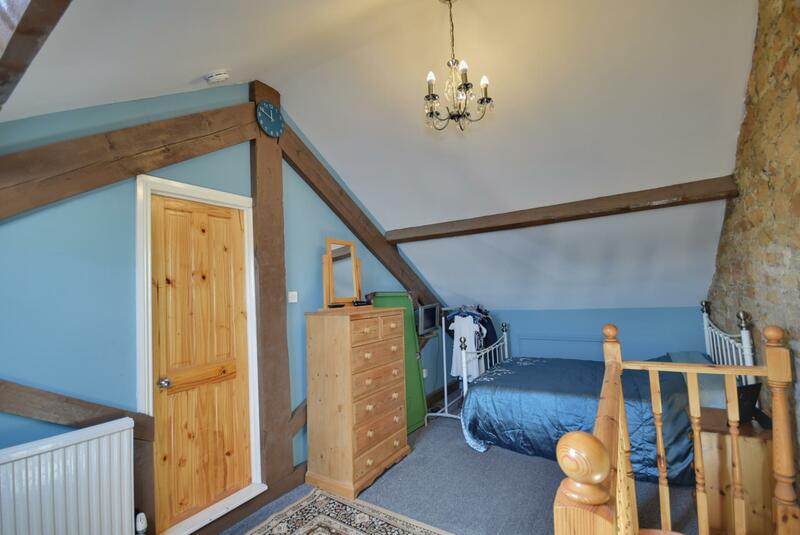 A permanent staircase leads up to an attic store of generous proportions which is also carpeted, has natural lighting, central heating and power points. 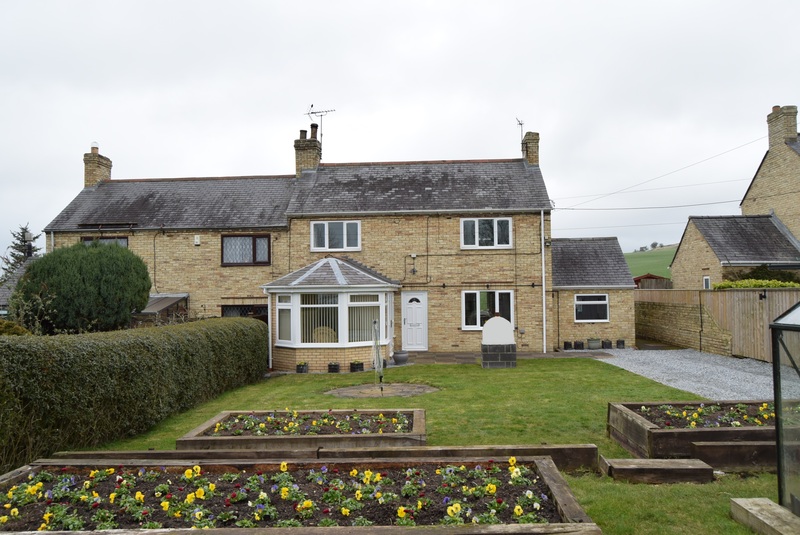 To the front there is a superb south facing garden with lawns bordered by flower beds which enjoy very pleasant open views across the river and the hills beyond. The accommodation is double glazed throughout and has gas fired central heating and must be viewed internally in order to fully appreciate it. Half glazed front door. Ornate cornice ceiling. Staircase to first floor with turned spindles. Ornate cornice ceiling. 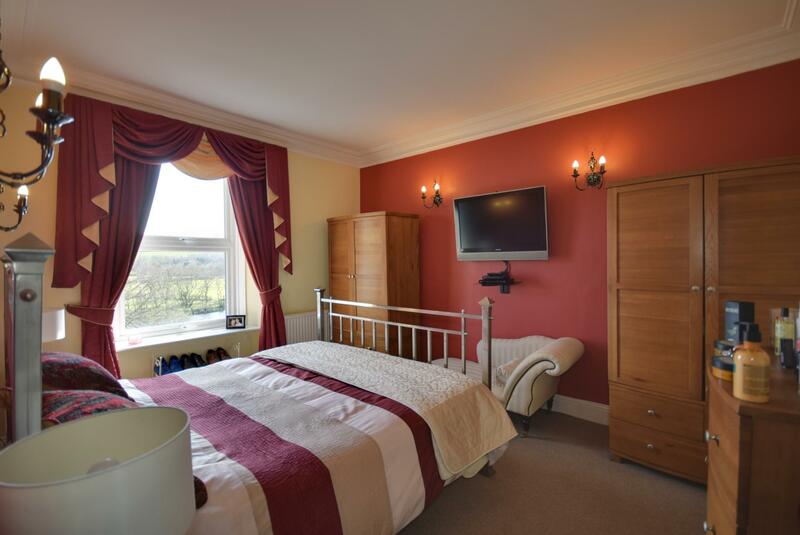 An impressive, light and airy room with large bay window to the front enjoying fabulous southerly views. 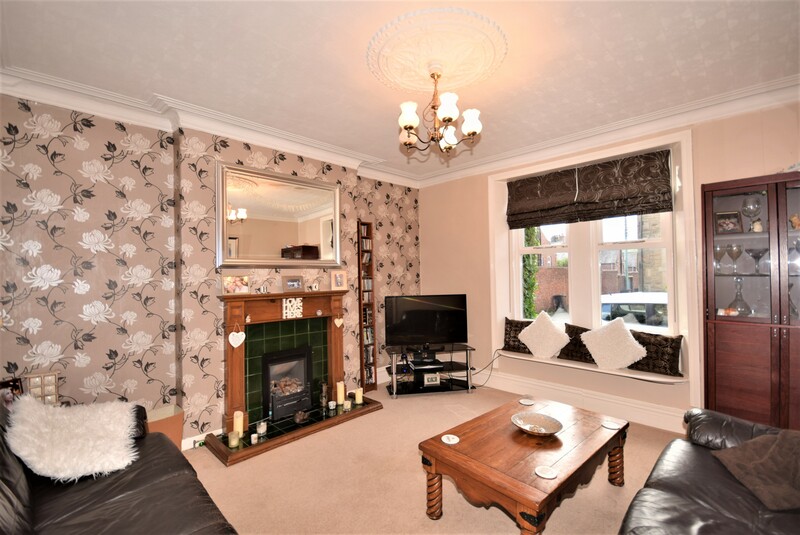 The focal point is the ornate fireplace with ceramic tiled hearth incorporating a multi-fuel burning stove. Ornate cornice ceiling and ceiling rose. 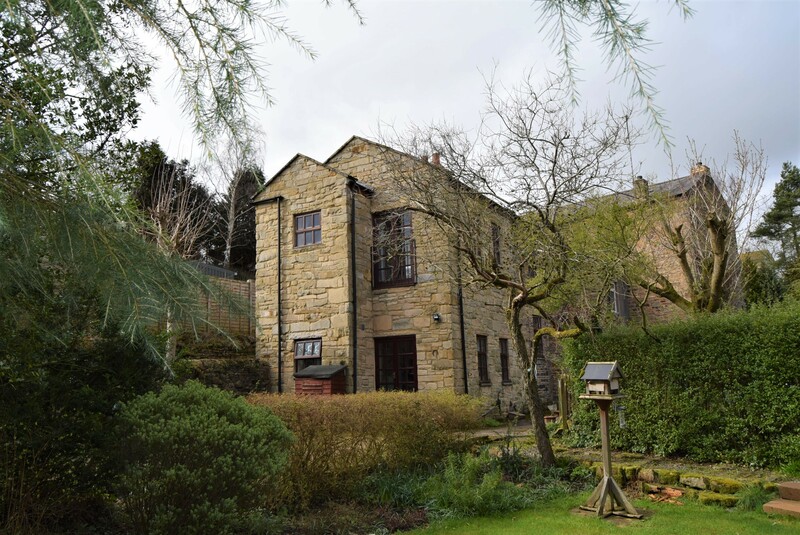 Dominated by a large dressed stone Inglenook fireplace with brick hearth incorporating a multi-fuel burning stove. 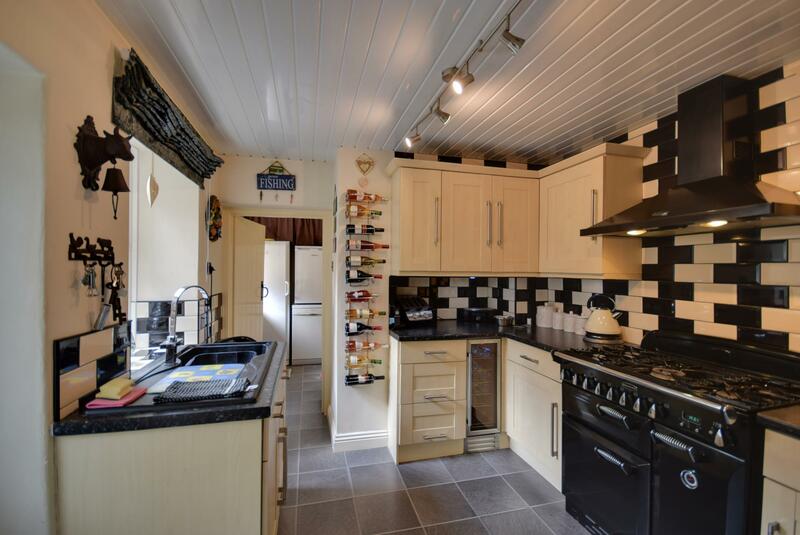 Built-in crockery and display cabinets either side. Polished timber flooring, ornate cornice ceiling. Fitted wall and floor units with worktops incorporating a sink unit with single drainer and mixer tap over and tiled splash backs. Included in the sale is the Rangemaster cooker with five ring gas hob and double ovens and extractor canopy above. Built-in wine chiller. Walk-in pantry with ample storage shelving, UPVC rear door with glazed insets. Plumbing for washing machine and plumbing for dishwasher. Pedestal wash hand basin and low level WC. 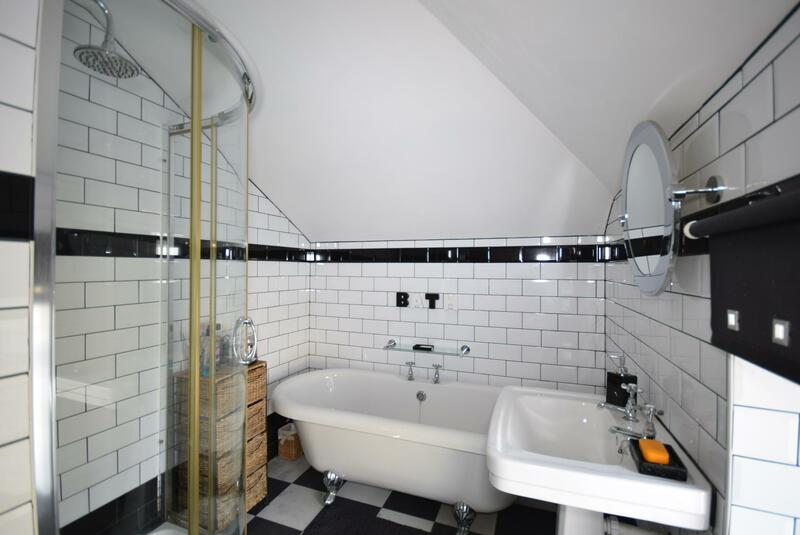 Fully tiled walls, ceramic tiled flooring and chrome heated towel rail. Roll top bath, quadrant shower unit, pedestal wash hand basin and low level WC. 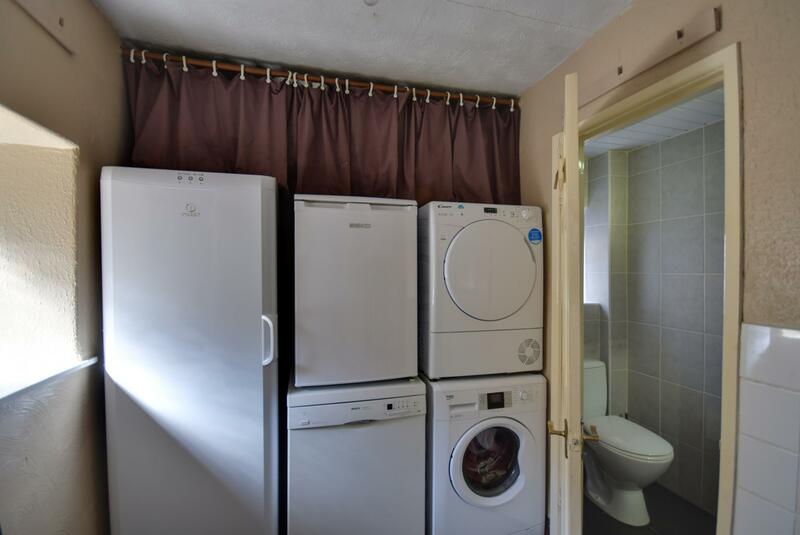 Fully tiled walls and chrome heated towel rail. Staircase to second floor with storage cupboard under. Cornice ceiling. 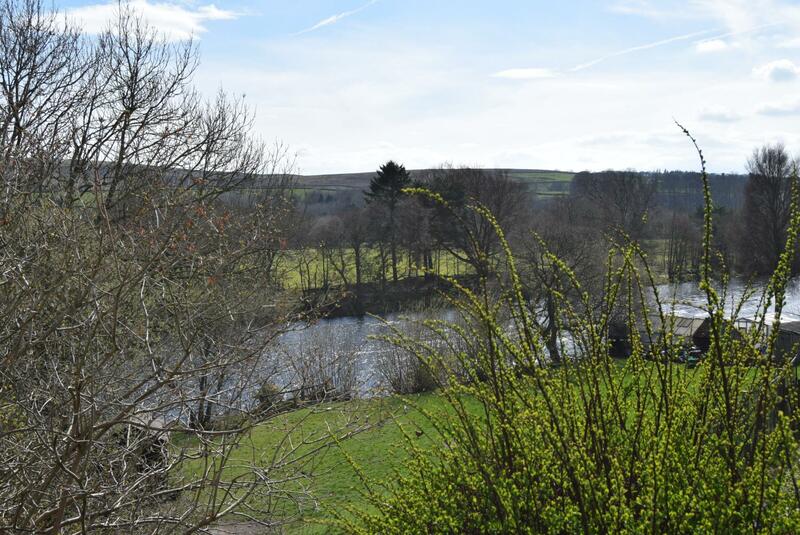 Enjoying fabulous river views and of the hills beyond. Ornate cornice ceiling. Feature fireplace with inset. 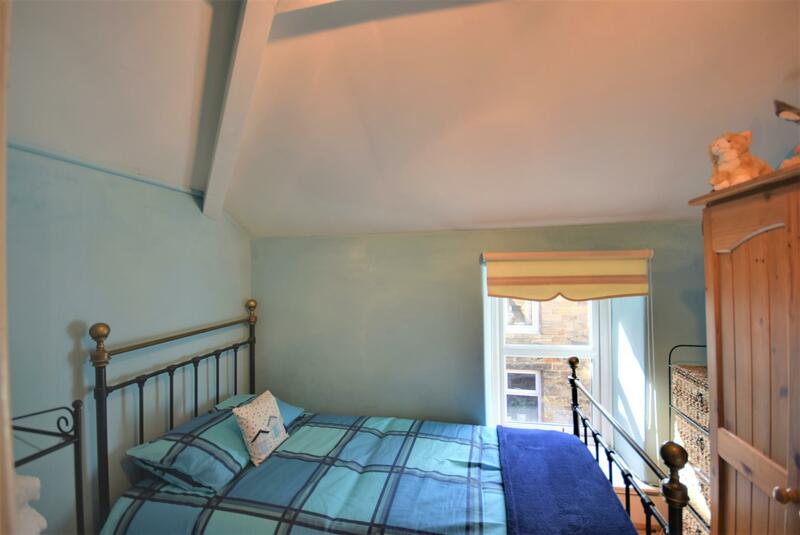 A spacious double bedroom to the rear. 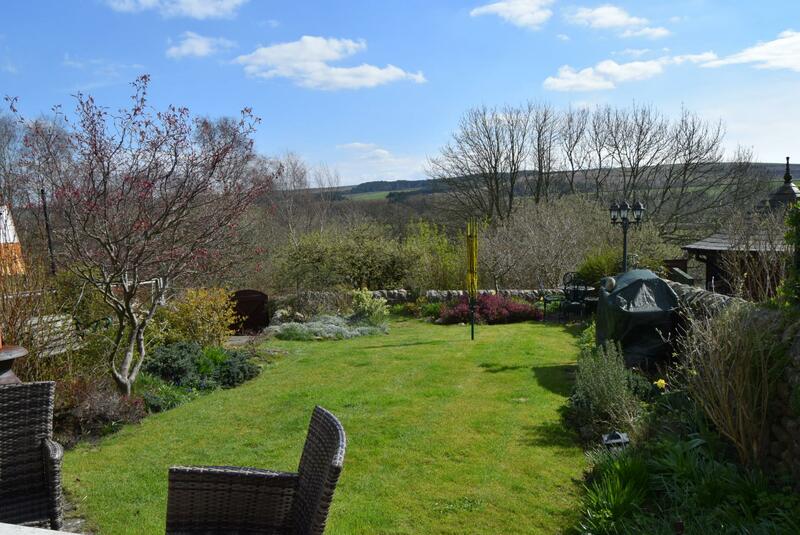 With garden and hill views. An ideal and easy access storage area. Fully floored and with electric lighting. Is an enclosed yard area. 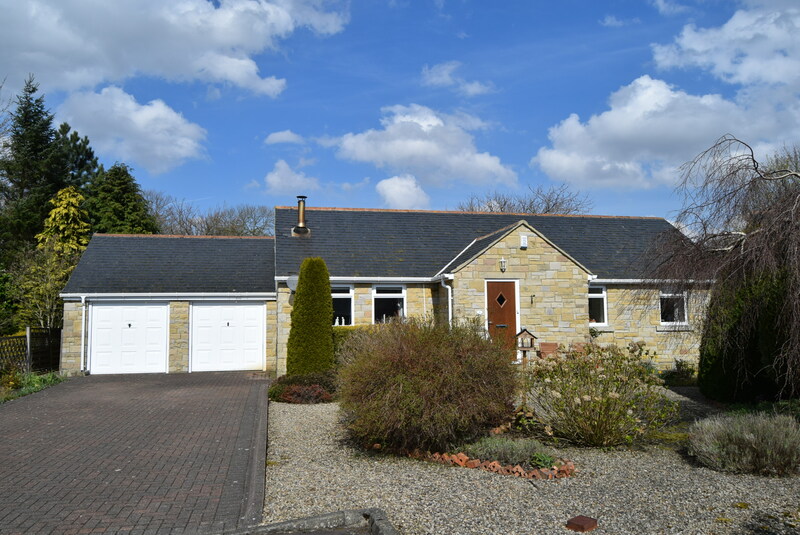 Is a superb, southerly facing garden with lawned areas, bordered by beds with bushes, shrubs, flowers. Stone paved patio area and fabulous views. Mains electricity, water, drainage and gas are connected. Gas fired central heating to radiators throughout also supplying the domestic hot water. 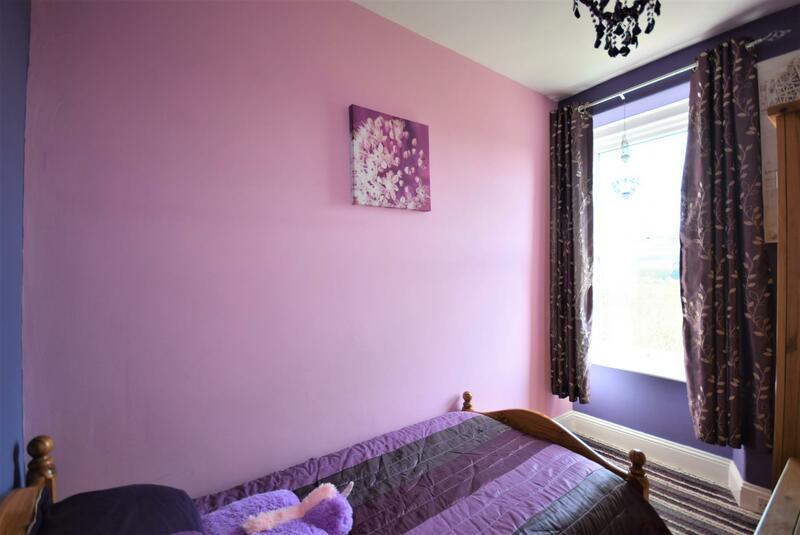 (Bedroom four has a wall mounted electric heater). All fitted carpets and blinds, together with the cooker are included in the sale.